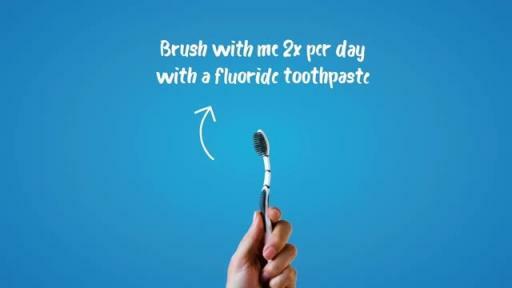 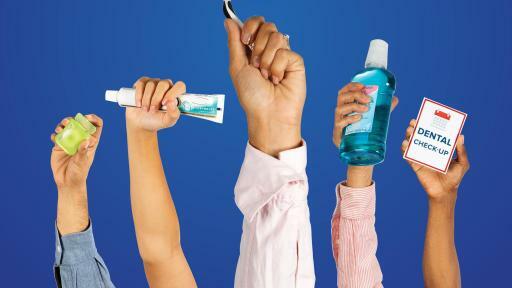 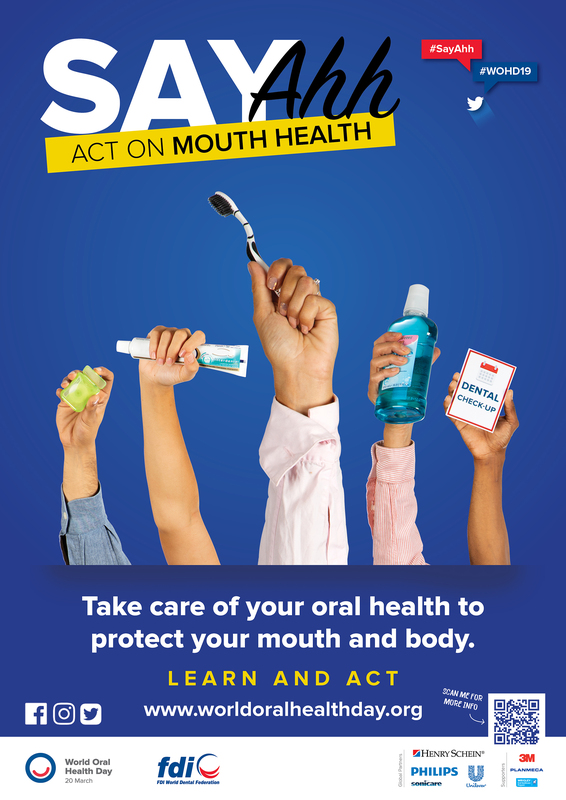 Geneva, 20 March 2019 – Today on World Oral Health Day (WOHD), FDI World Dental Federation (FDI) released the results of a survey from 13 countries, which asked parents with children aged 5–16 if their child’s school provided lessons on good oral care. 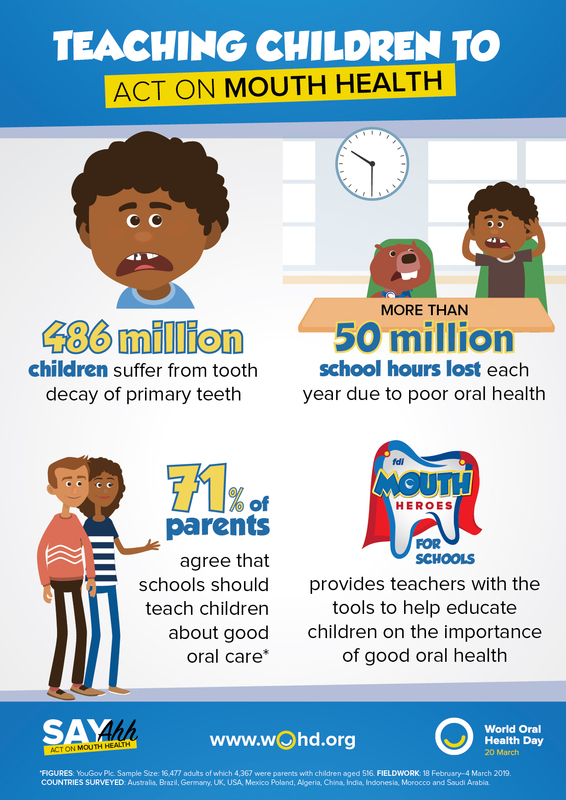 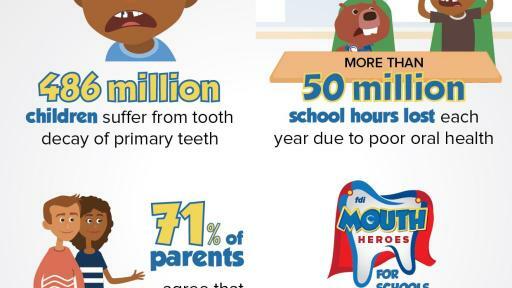 Poor oral health can negatively affect how a young mouth develops and leads to more than 50 million school hours being lost each year1. 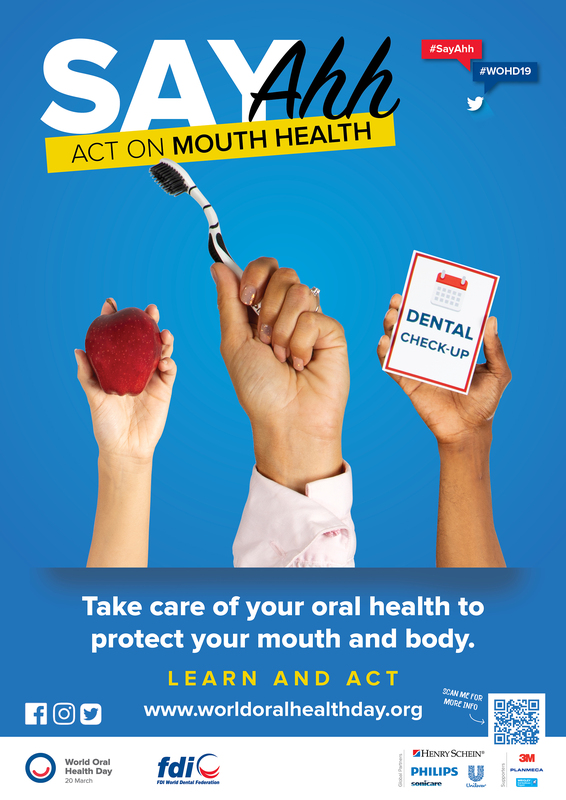 It can also affect a child’s confidence, social skills as well as potential for success later in life. 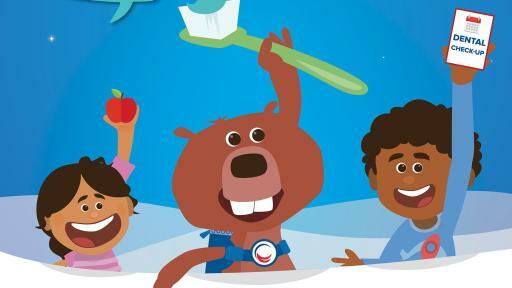 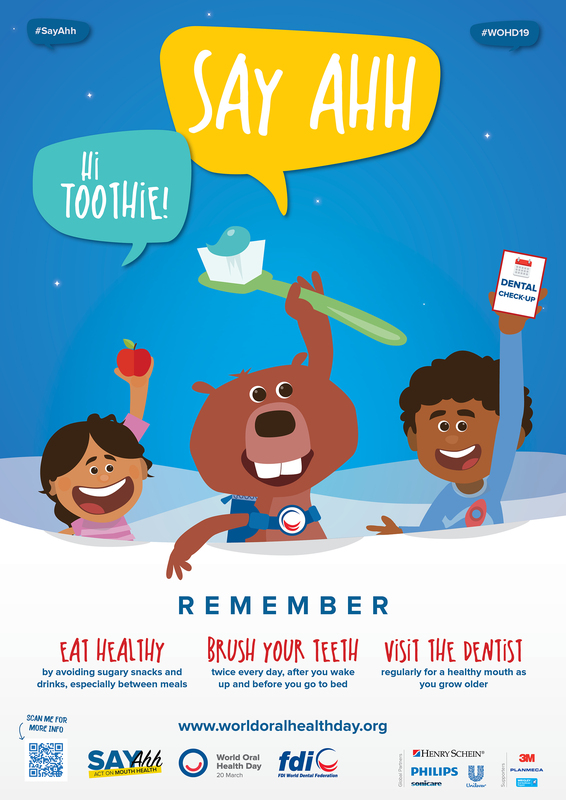 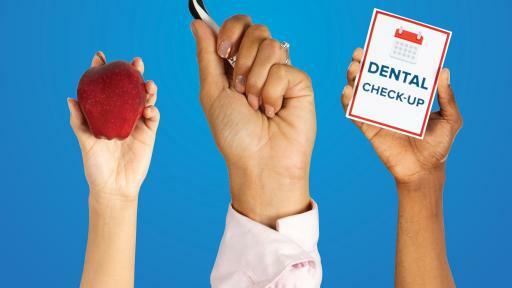 Oral health is, therefore, essential to a child’s general health and well-being.